CMA executive committee members participated in the “Skill India Summit: Skilling India for Global Opportunities” on 17th November 2017, organised by ASSOCHAM India in collaboration with academy, government and industry partners at hotel The Lalit. 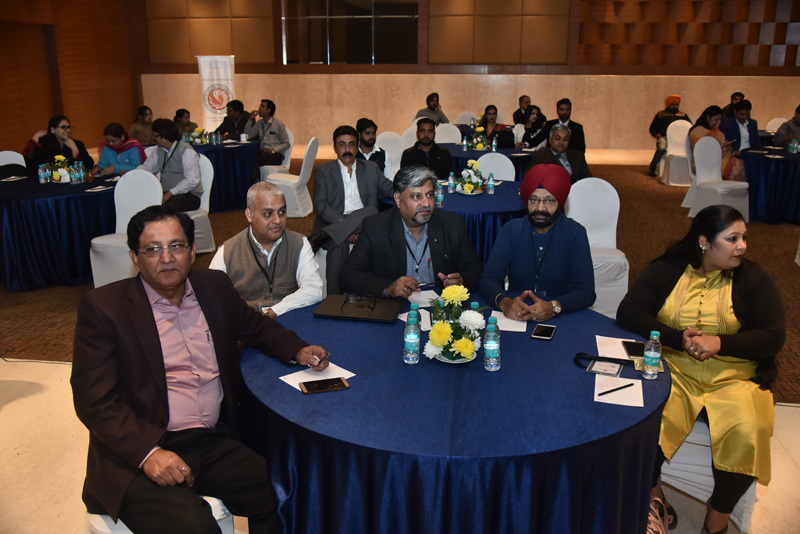 The event attracted participants from various domains and provided them with a holistic perspective of skill development through presentations and panel discussions centred on multiple aspects of skilling, employability, job creation in India. It was also a great opportunity for networking with industry leaders. as well to promote international collaborations. The summit addressed the gaps in the theoretical and practical knowledge of our skill landscape.